Questions about code and data management? Hungry? 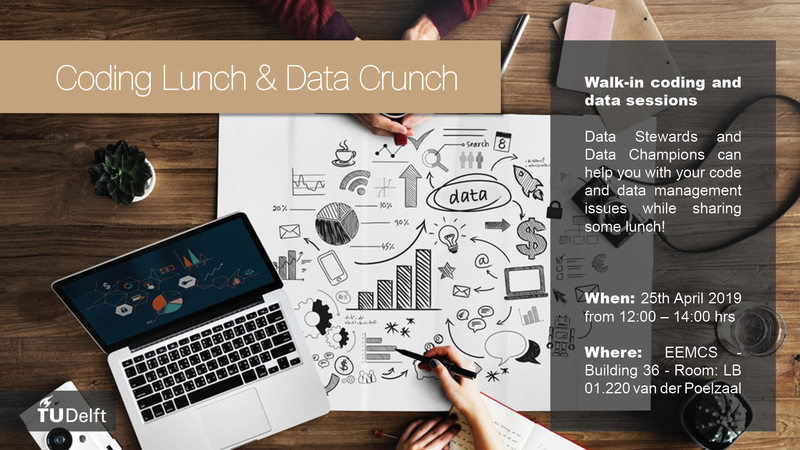 Data Stewards and Data Champions can help you with your questions over lunch!